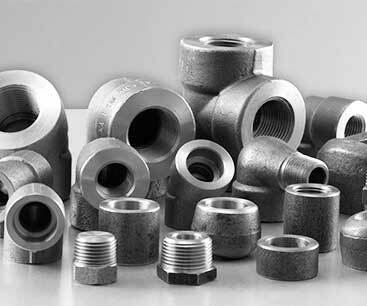 K. K. Industries is a fast growing industrial supplier providing world class metal inventory that ensuring quality, dimensional accuracy, durability and long life for various industrial projects. Consistency in quality sets us apart from our competitors. 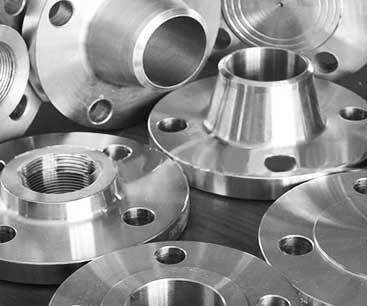 We produce all metal products under professional inspection to deliver a worry-free product with accurate standard specifications and market expectations. For more than 10 years of progressive growth, K. K. Industries has the largest facility and state of the art technology to acquire a versatile and broad line of metal products. We are proud to have a highly trained and qualified staff to serve you. 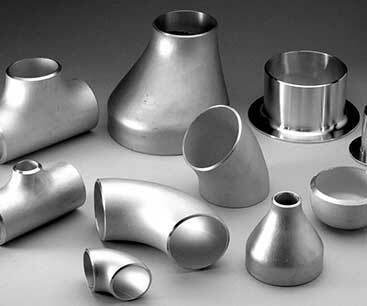 Our experienced K. K. Industries personnel are ready to meet or exceed your demanding requirements. We are an ISO Certified company and we ensure that each and every product that we deliver meets or exceeds our client's requirements. Every product received from K. K. Industries have always delivered on time. The next day rush service is appreciated when project timelines are critical. They are professional and polite, and it has always been a pleasure doing business with K. K. Industries. 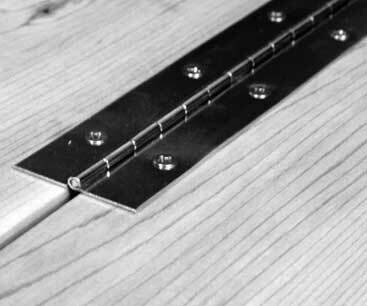 We have now had a number of metal products from you and all have the best quality and performing very well. You have competitive pricing and your reliable service and quality keep us coming back. We are very pleased with your quality and service. You have an excellent staff at K. K. Industries. We like dealing with you and have recommended you to others who need top quality products services. K.K. 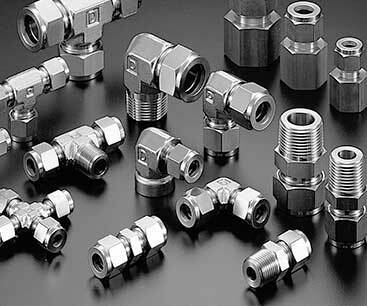 Industries is a recognized manufacturer and supplier of Pipe Fittings in India. 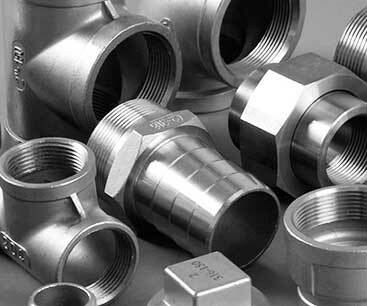 Our range of Pipe fittings includes Forged Threaded Fittings, Socket Weld Fittings, Buttweld Fittings, Flanges, etc. 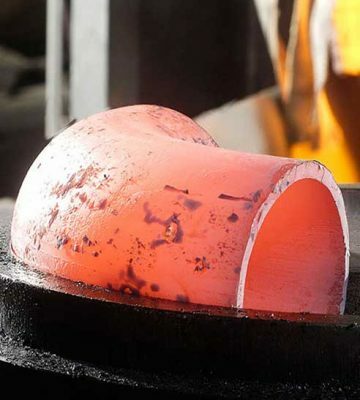 in a wide range of materials and grades. Copyrights © 2018 K. K. Industries. All rights reserved.